So as sure as the sun will rise, I'm gonna get my share now of what's mine. 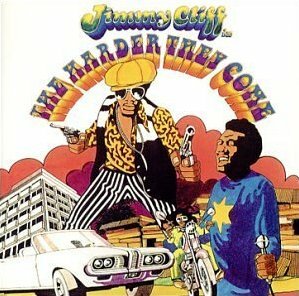 And then the harder they come, the harder they'll fall. One and all.